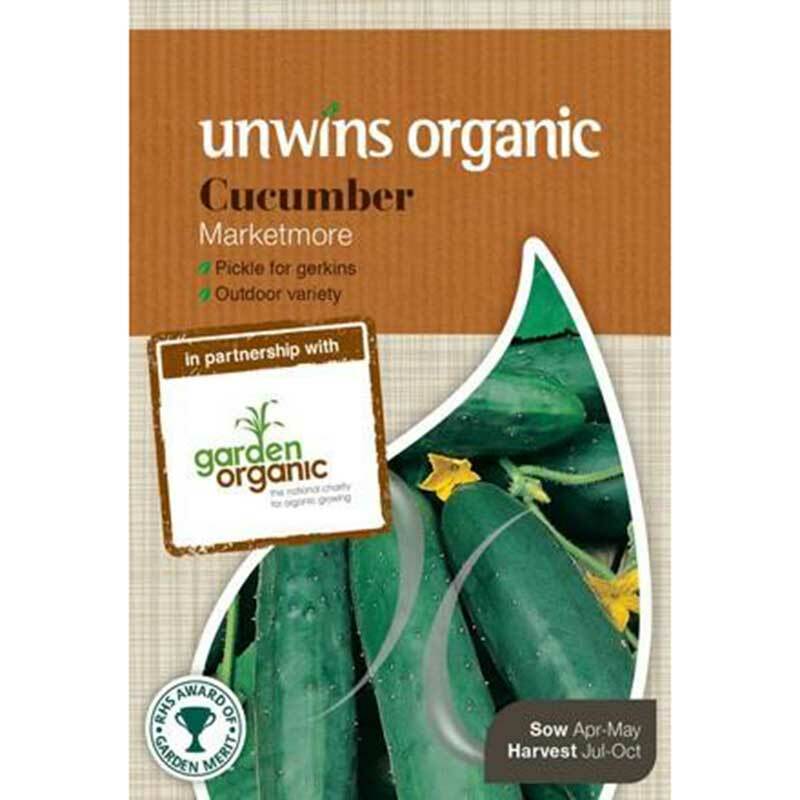 Pack of 10 seeds, suitable for container growing - an outdoor variety with a resistance to mildew. 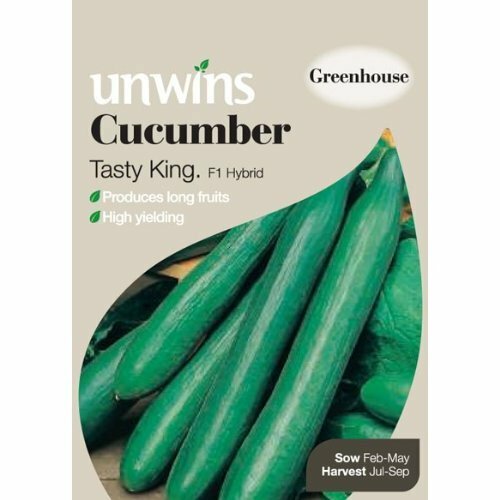 This outdoor variety produces cucumbers of comparable quality to those grown in a greenhouse, especially if picked when no more than 25cm (10in) long. 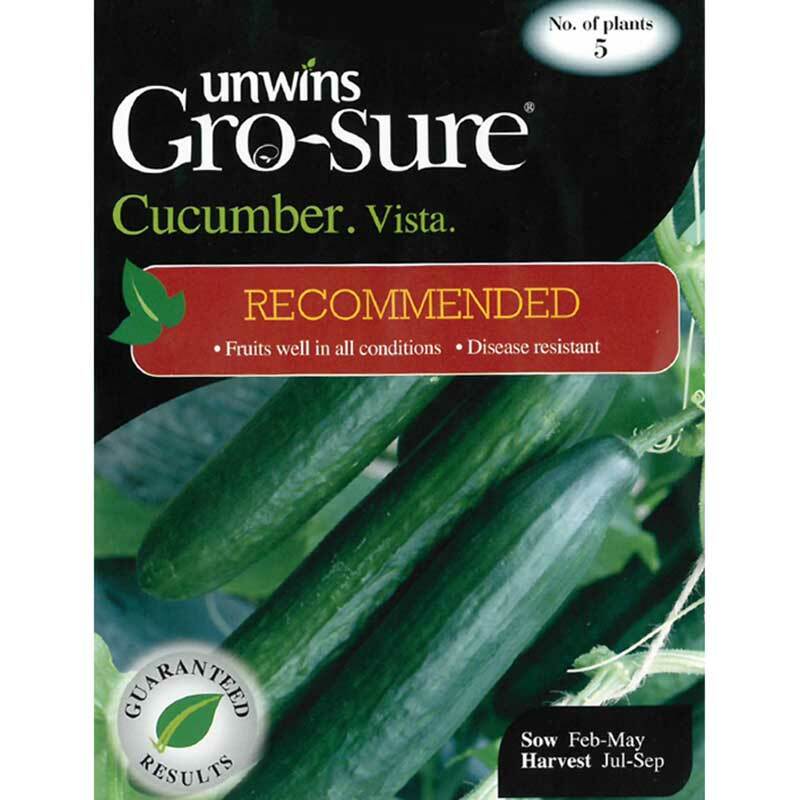 The fruits are more digestible than some other varieties...which is relected in the name! 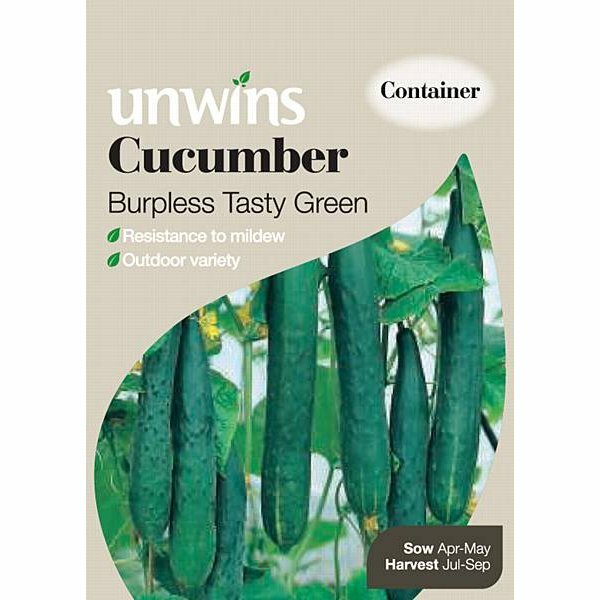 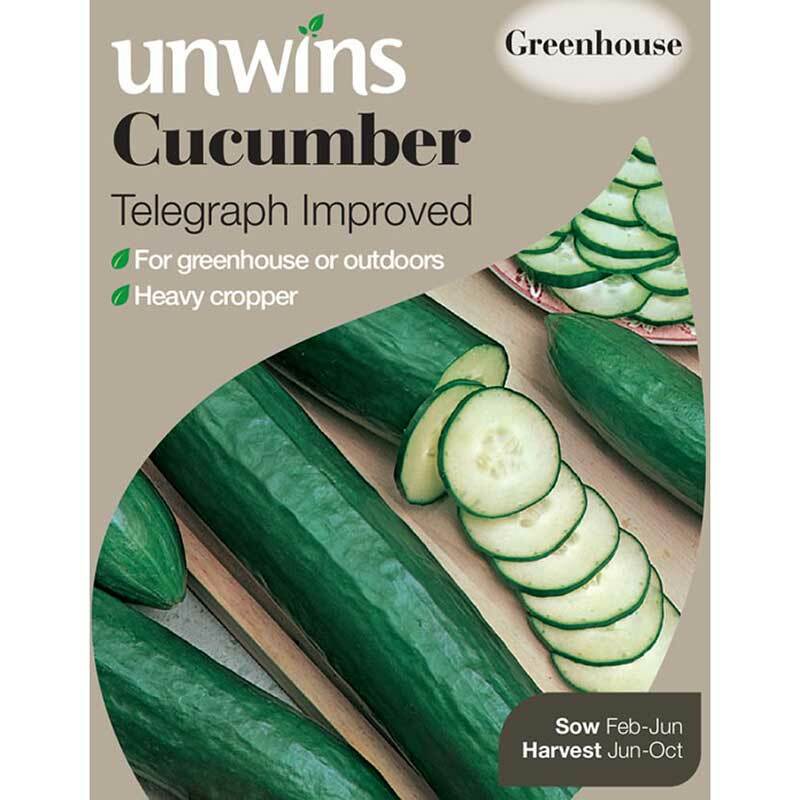 If you would like further information about Unwins 'Burpless Tasty Green' Cucumber Seeds, please contact our garden centre at Shawbury just outside Shrewsbury in Shropshire, by calling 01939 251315 or emailing.